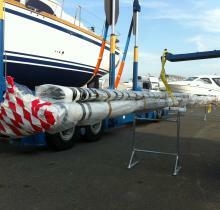 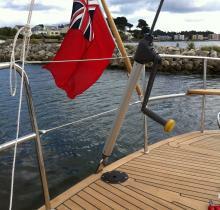 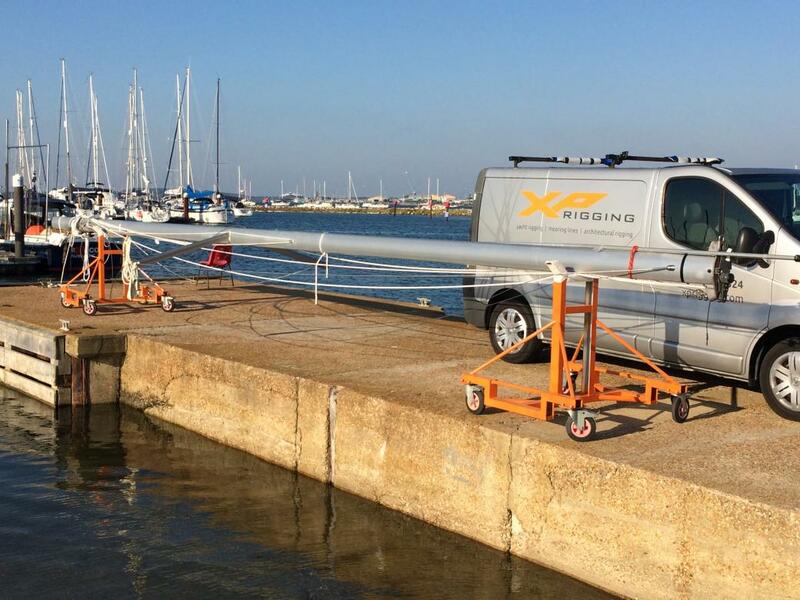 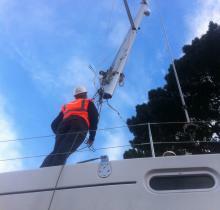 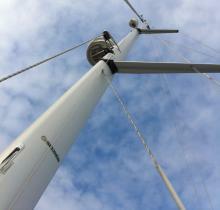 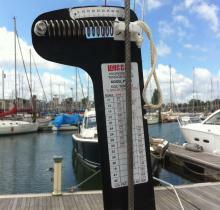 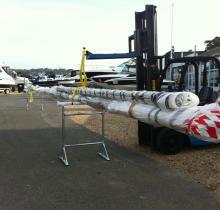 XP Rigging can service and supply new masts, booms and rod kickers. 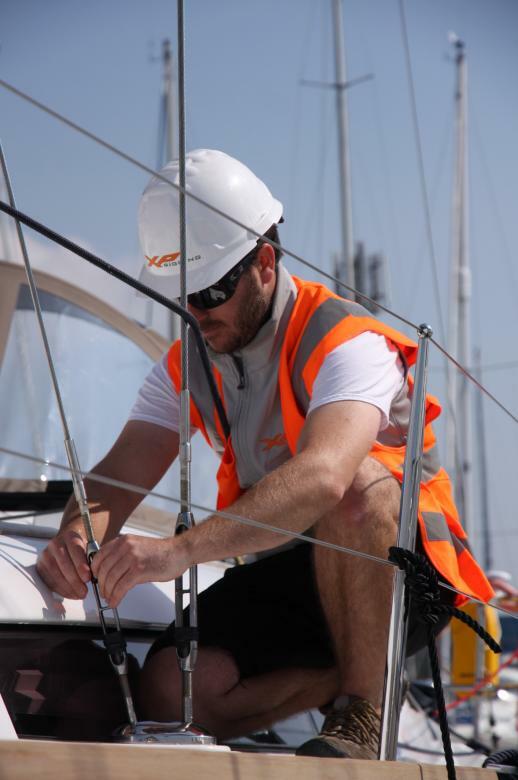 With extensive knowledge of older rigs we can carry out routine maintenance service, which may include replacement of masthead sheaves, worn goosenecks and other ancillaries. 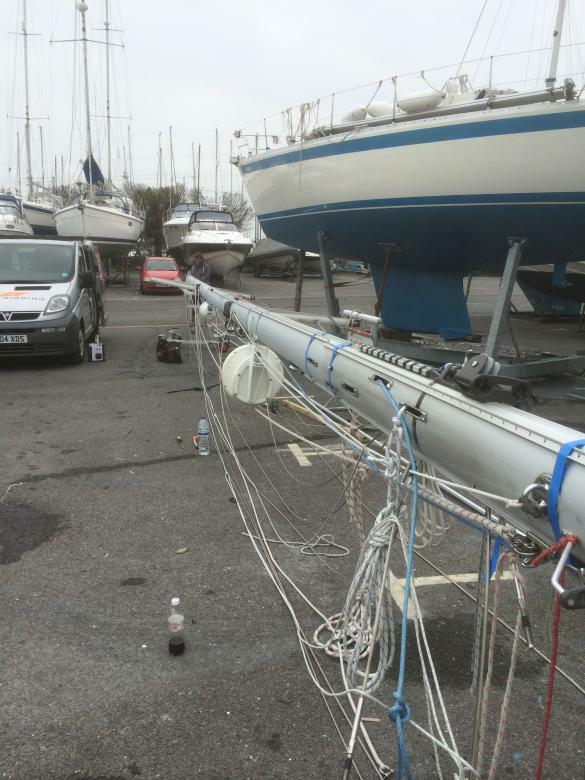 We also offer a comprehensive spar care repair service, which includes welding and fabrication of bespoke parts no longer in production on older masts such as Kemp, Proctor and other discontinued models. 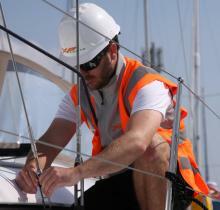 We work on behalf of insurance companies, sail makers, yacht brokers and boat yards to provide detailed quotations for all repair work to suit an appropriate budget for the yacht. 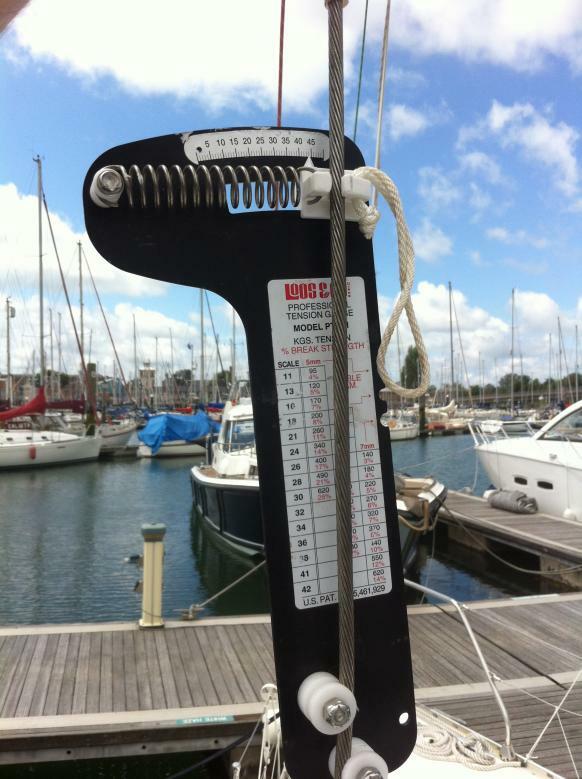 With a wealth of racing experience behind XP Rigging we can advise and implement a tailored tuning guide for your yacht. 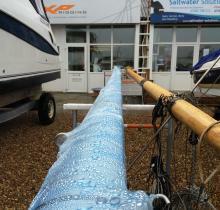 Not only can we improve the performance of your yacht, we can improve ease of furling systems and prolong the lifespan of wire / rod rigging and masts & spars. 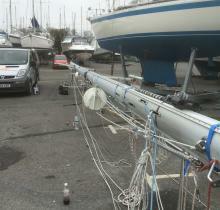 Mast commissioning and stepping is the most common service carried out by XP Rigging, which is instructed by individual yacht owners, boat brokers and boat yards. 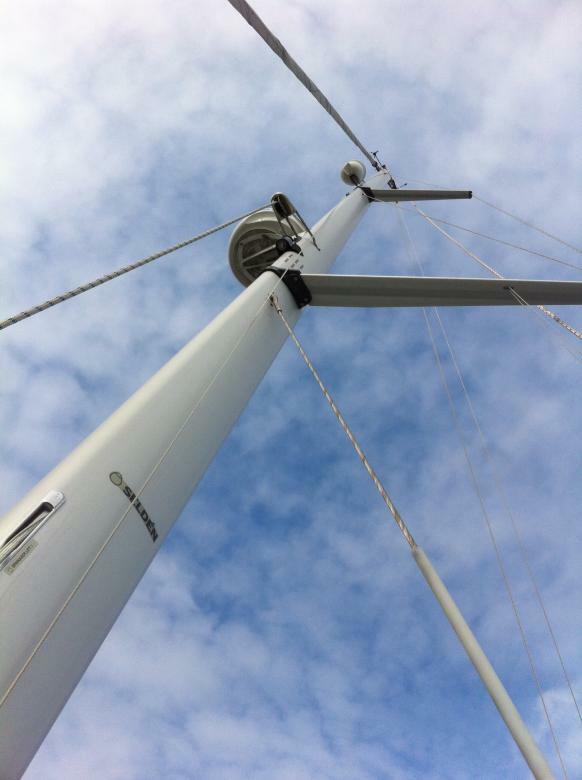 With extensive history and knowledge in mast commissioning and stepping, we can oversee every area within this; the arrival of the mast on transport, unloading, dressing of the mast, stepping of the mast and rig tuning. 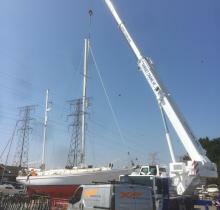 We work closely with crane companies to suit the size of your mast and ensure we are on-site throughout every step of the process. 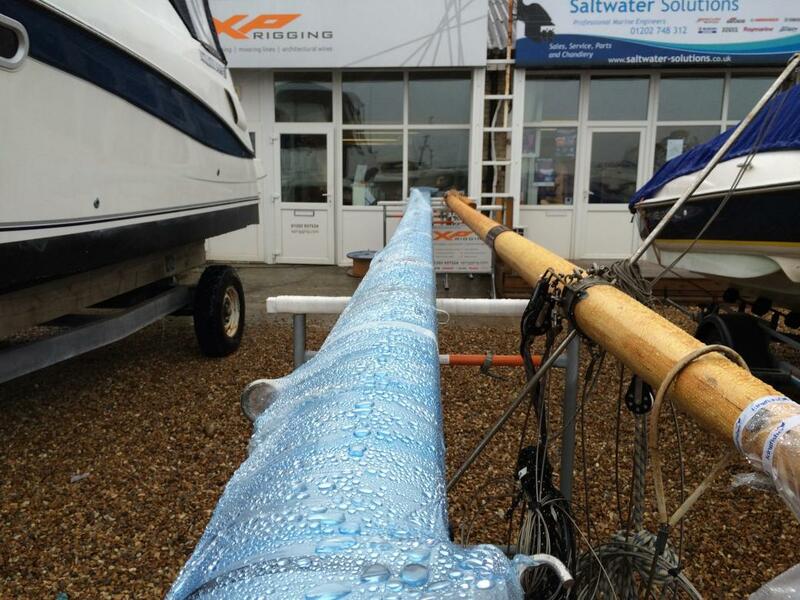 If you’re thinking of relocating your yacht to a different location within the UK or abroad, XP Rigging has the capacity to do so anywhere along the South Coast of England. 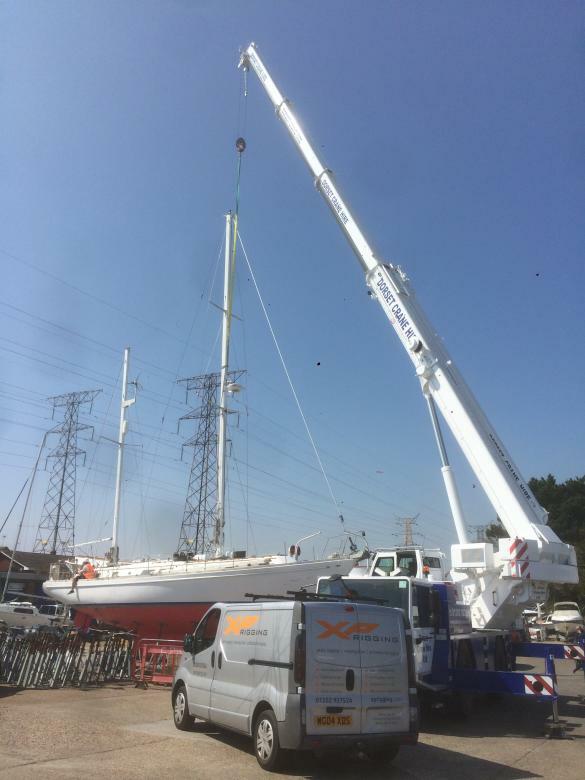 We are able to complete all aspects of preparation for transport that includes; crane services, unstepping of mast, removing of all standing and running rigging and sails, and disconnection of electrics. 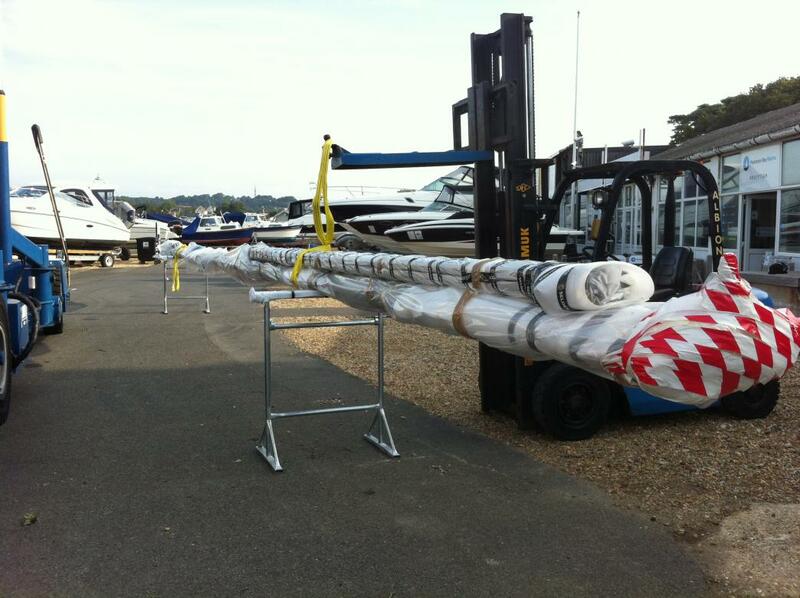 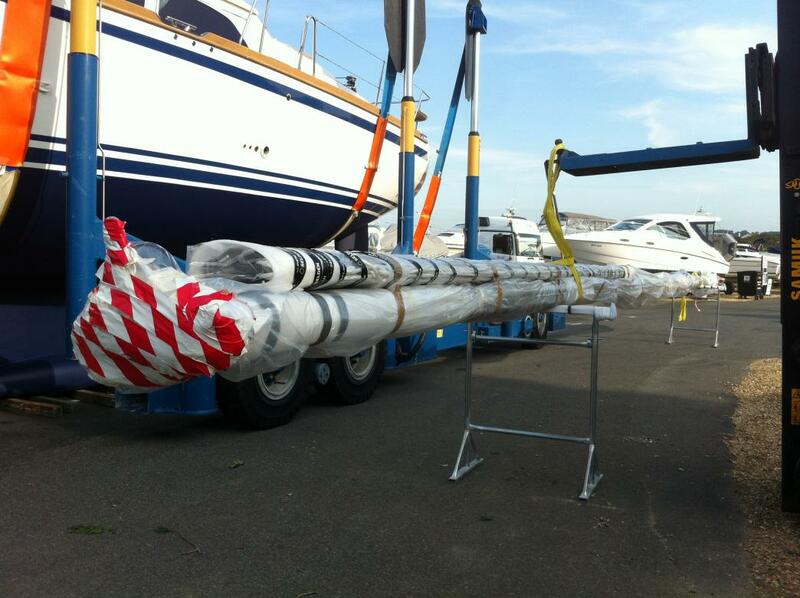 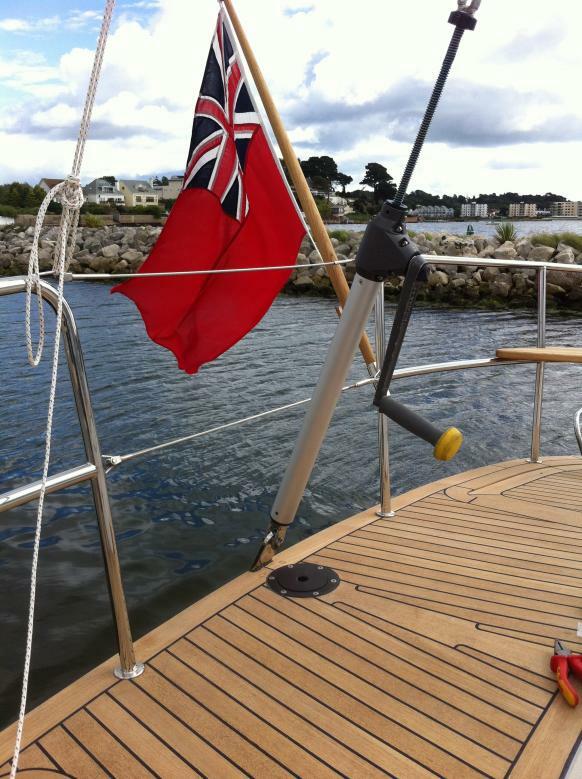 We have services with the ability to shrink-wrap and protect all areas during transport and we can build bespoke wooden support / cradles to safely strap the mast down to the yacht or trailer. 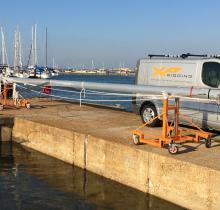 XP Rigging has a great relationship with many national and international haulage companies so whether a quick trip up the coast for an insurance repair or relocation to the Mediterranean coast we are able to tailor the service to your requirement – we have be known to remove stanchions and guard wires, even steering wheels to allow clearance on ferries and bridges. 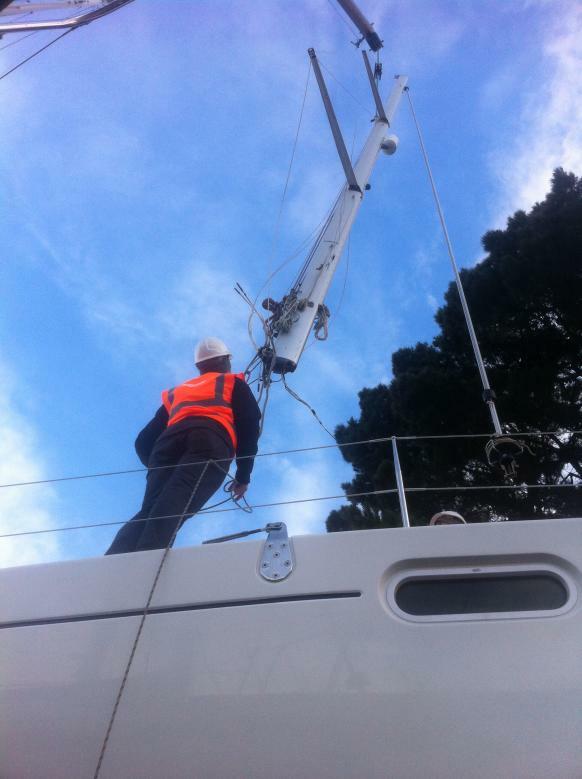 Once delivered, we can also take care of your boat at your destination, stepping the mast and commissioning ready for step-aboard sailing.